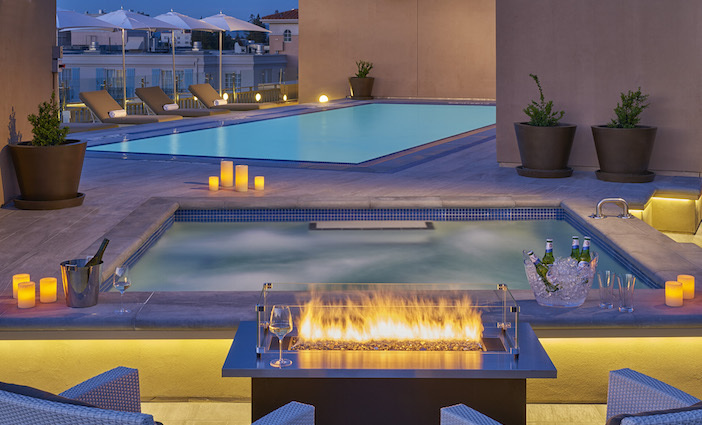 The all-inclusive luxury boutique hotel, The Clement, is easily accessed from San Francisco or San Jose. All-inclusive-south-of-the-border or Caribbean resorts and cruises are a dime a dozen. 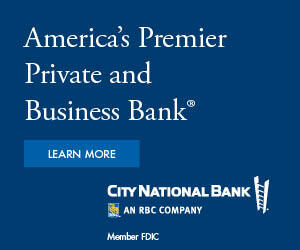 But an all-inclusive luxury boutique hotel in Palo Alto, California? That would be one of a kind. The Clement seems even less likely given its clientele: mostly business travelers—Palo Alto is the heart of Silicon Valley, after all—and perhaps parents of students at nearby Stanford University. That said, proximity to the campus gives arts lovers plenty of reasons to visit. Stanford has one of the largest collections of Auguste Rodin sculptures in the world. Nearly 200 works, notably The Thinker and The Kiss, are in Cantor Arts Center. Twenty, including The Gates of Hell, are in the Rodin Sculpture Garden; The Burghers of Calais are nearby. The center offers other collections and changing exhibitions as well. Reasons to stay at The Clement—as opposed to, say, the Westin or Sheraton, steps away and run by the same company, whose president is Clement Chen III—are persuasive. The most persuasive? Everything is included, starting with all meals and drinks. 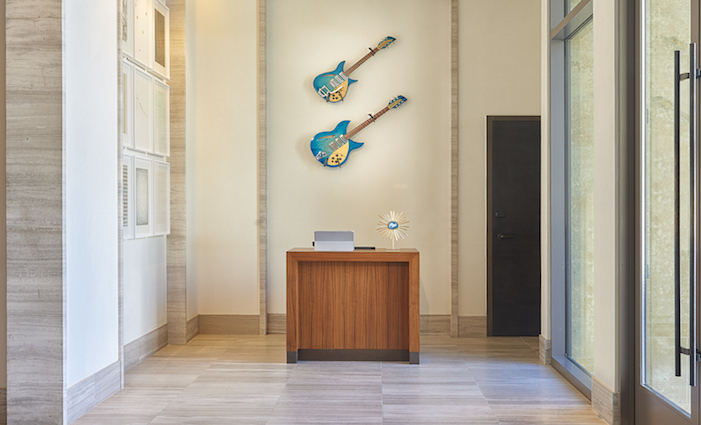 Guests are invited to use the hotel’s two Rickenbacker electric guitars. Your personal concierge—whose iPad lists your pre-determined preferences—welcomes you at a single slim stand-up desk. On the wall behind is a pair of Rickenbacker electric guitars, available for guests to use. Contemporary art themed to vintage technology hangs throughout the hotel. Interiors are by Stanford Hughes (Four Seasons Hotel Chicago, Ritz-Carlton Highlands, Lake Tahoe). A conference or private dining room is included, too. Amenities in the one-bedroom suites include sumptuous Frette linens, 65-inch Samsung Smart TVs and Nespresso Vertuoline coffee machines. Bathrooms at The Clement include in-mirror TVs and programmable remote-control toilets. Dare we say it? The toilet alone is worth a visit. It offers programmable remote-control pulsating, oscillating, front and rear variable-temperature wash and dry, not to mention an adjustable temperature seat. Nearby are the Bay Area’s highest-end mall, Stanford Shopping Center, and a plaque at the garage where Stanford students William Hewlett and David Packard launched their first product in 1938. The yearling property is easily accessed from San Francisco or San Jose. Weekday rates can be twice as much as weekend ones, which recently started at $429 for single occupancy, $150 more for double (see website for most current pricing). Factor in three meals a day, cocktails and something of a 6-star experience and a weekend at The Clement seems a steal.